Whether you’re planning to move away from Parma Heights, Ohio, or you simply want to improve home value, UWD offers the right products to help achieve your goal. With quality windows, doors, roofing, and siding, every home in the can benefit from these products. Engineered for aesthetics and quality, you’ll simply never find a comparable value from the home improvement store or local window companies. If you’re on a mission to create a better home from the inside out, here is why you should consider exterior products from UWD. Did you know that an energy efficient home is one of the most important attributes for homebuyers? Even if you aren’t selling your home, nearly any homeowner wants a comfortable place to live. UniShield® windows helps create the ultimate comfort levels without endlessly wrestling with the thermostat. This is achieved by advanced energy-saving technology such as argon and krypton gas, low-e glazing, and dual and triple pane glass. 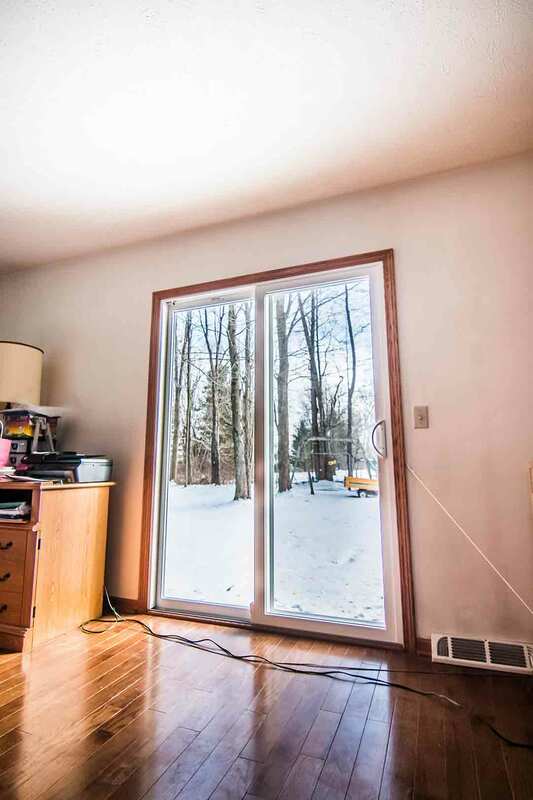 Argon and krypton gases help create a thermally efficient window, which means your home is warmer in the winter and cooler in the summer. 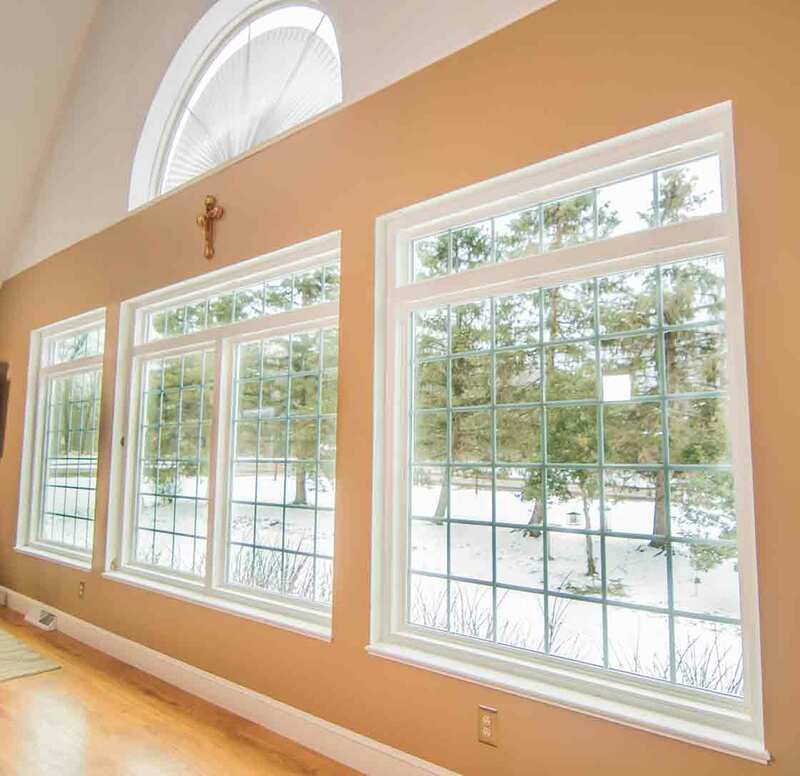 Low-e glazing helps filter UV rays, and it also helps keep your home warmer in the winter by encouraging light to stream into your home. In the summer, the opposite is true. Triple pane glass is an advanced technology that offers energy savings as well as sound reduction. Krypton gas is often paired with triple pane, since it’s best suited for tighter glass chambers. This increases the energy efficiency of the window, giving homeowners the opportunity to save over $400 per year on energy bills. When you want the right combination of looks and performance, you’ll find all of the popular window styles and more at UWD. 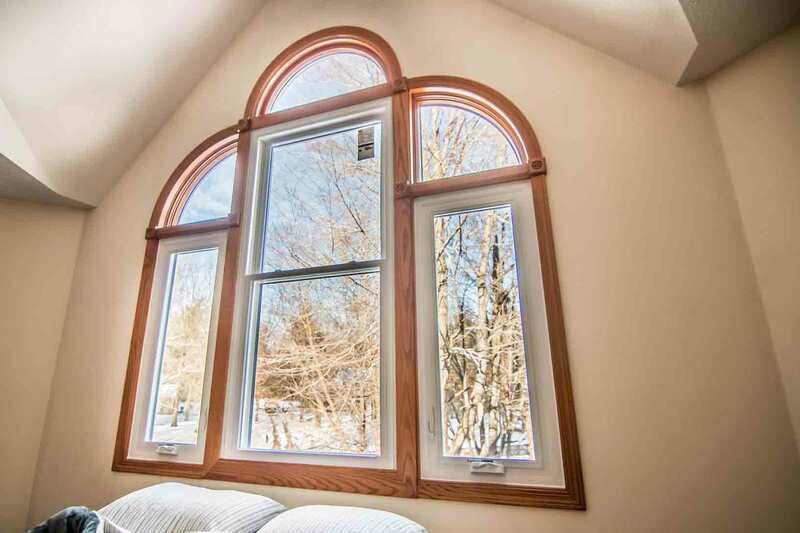 Double hung windows are a prominent window style choice, and bay and bow windows are another popular pick. 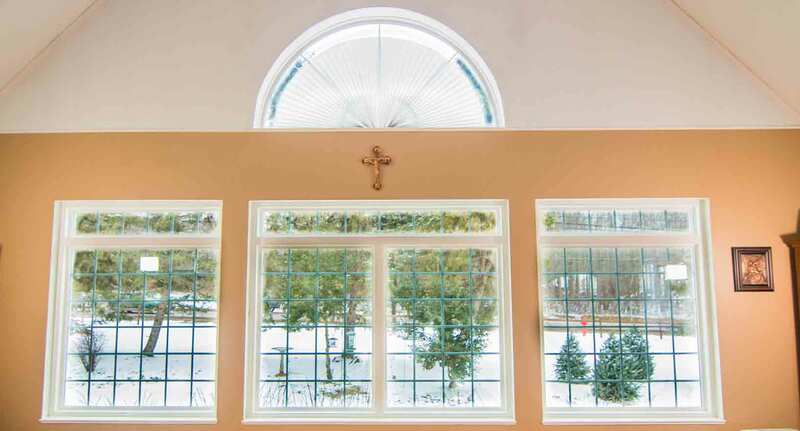 Slider windows are perfect for contemporary homes while casement windows add a classic touch. 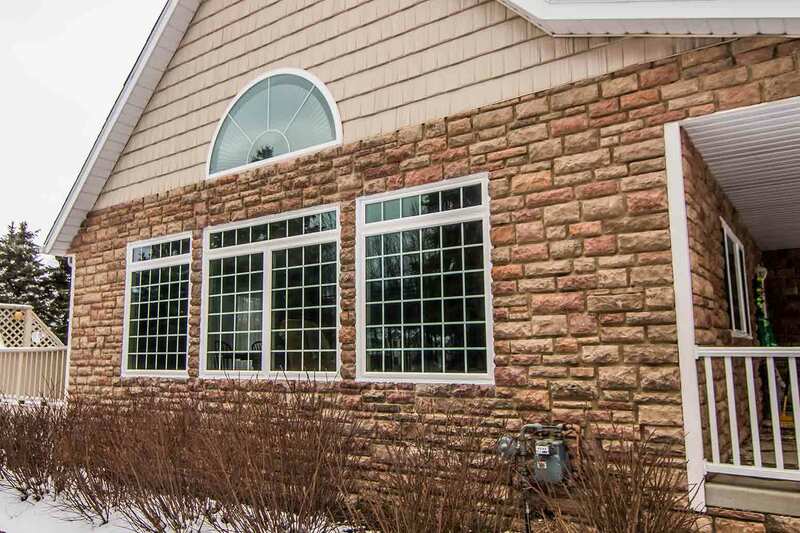 Design your perfect window by adding accessories like grids, or consider upgrading with decorative glass to complement your curb appeal. 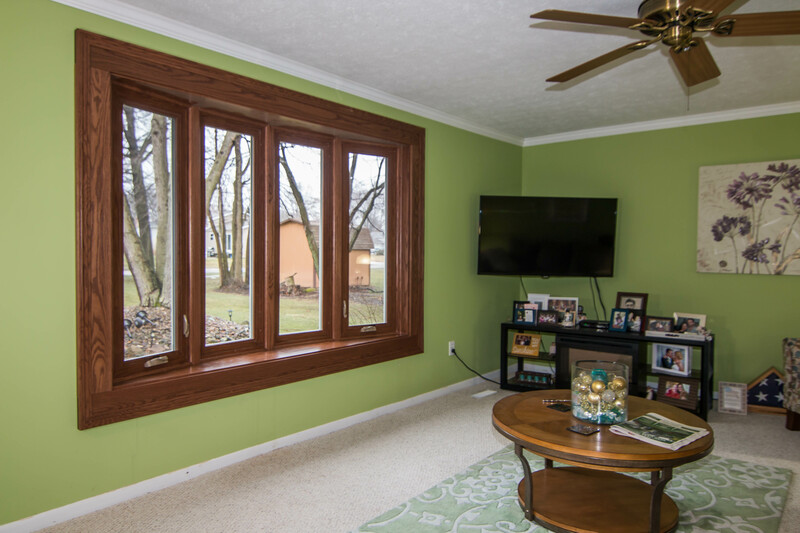 Vinyl window frames are available in a variety of colors that can coordinator or contrast with your existing color scheme. If taking your curb appeal to the next level is your goal, siding is the best way to transform the home in the blink of an eye. UWD offers quality yet affordable exterior to take your curb appeal from bland to beautiful. 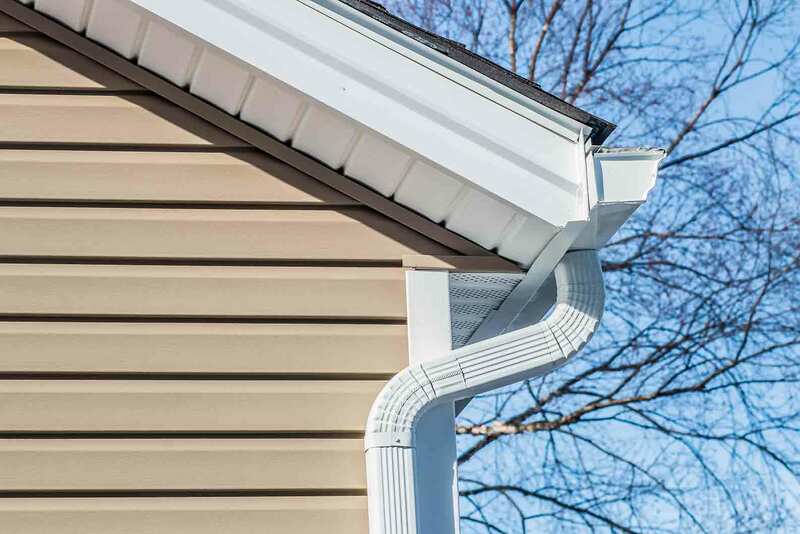 Our selection of vinyl siding is the key to making your home more attractive while increasing home value. First, the panels appear handcrafted with lifelike woodgrain patterns. 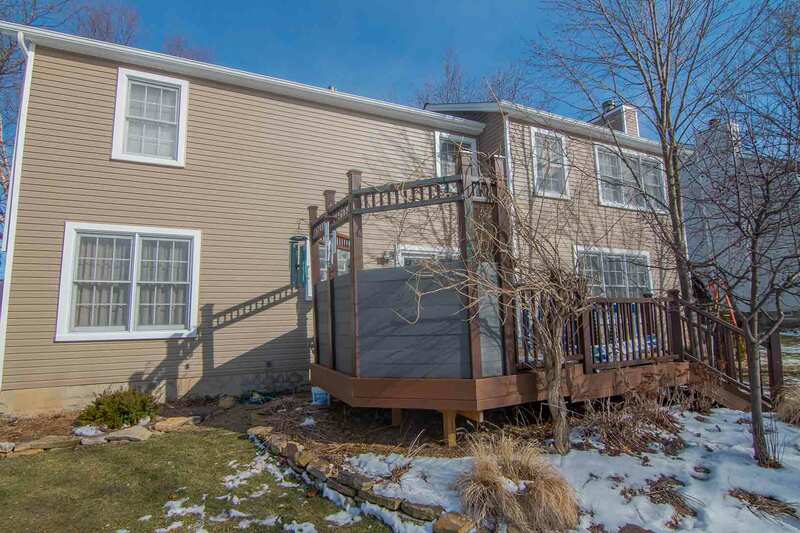 Modeled after real cedar wood paneling, this siding adds a modern touch to any home in Parma Heights. Panels widths are available in up to ½-inch. This reinforces the structural integrity of the panel as well as your home. When it comes to aesthetics, our motto is pick a color, any color. You’ll find today’s top-trending color options for siding, from classics to bold color picks. Best of all, the color of your new siding is backed under our True Lifetime warranty, which covers paint fading for up to 20 years. 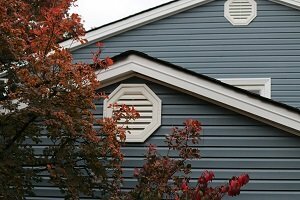 Are you looking for siding that’s easy maintain? It doesn’t get any easier than with UniShield®. Vinyl is perhaps is the easiest style of siding to maintain on the market. It only requires occasional cleaning one or two times per year with a diluted cleaning solution. You’ll love the way that UniShield® exterior looks on your home. Our expert siding installation team places every panel in place to block out moisture. This offers protection for your home 365 days per year—giving you an exterior that looks as beautifully as it performs. "Nick was on time, courteous & professional." "From the sales team to installation.. everything was as promised, the windows..."
How do you want your door to complement your exterior? With the options available from UWD, our entry doors are a smart upgrade for aesthetics and energy savings. Engineered with a polyurethane foam core, you’ll get the best of both worlds with energy savings and aesthetics. The two popular materials for doors include fiberglass and steel. Fiberglass looks like real wood and requires virtually no maintenance. Our fiberglass doors are resistant to moisture and will not rot like a real wood door, and you’re sure to save money when stacked against the cost of a wood door. Steel offers an exceptional return on investment with durability and security. 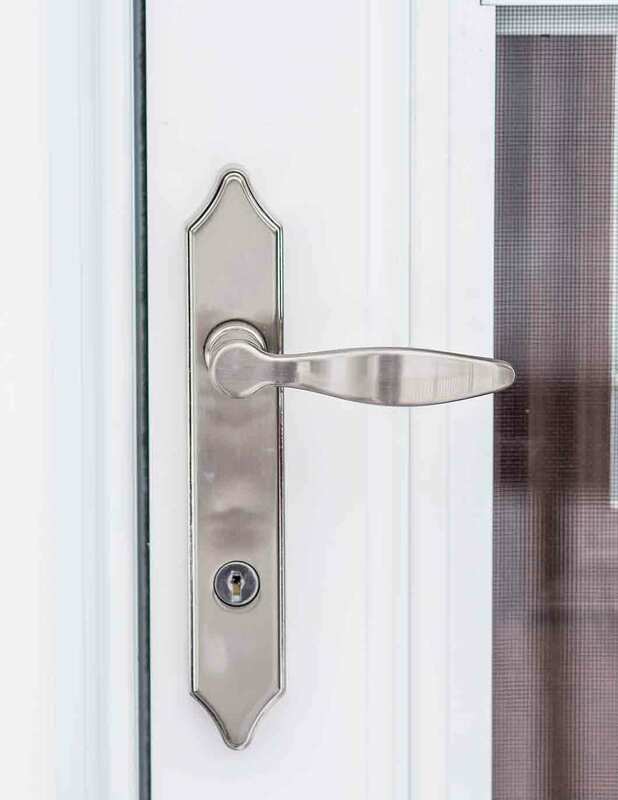 Homeowners can also choose hardware options to suit your entry door. Various finishes are available including brass and nickel, and custom lock and handle combinations are available for security and flair. 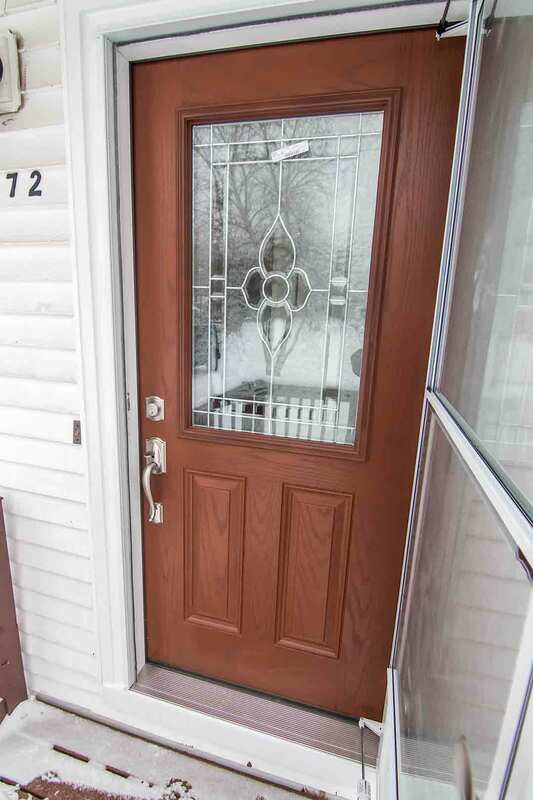 Entry doors are installed by UWD and protected under our True Lifetime warranty. Owens Corning roofing from UWD offers the ultimate protection for any Parma Heights home. This system includes industry-leading technologies beginning with the shingles, which are heavier and more durable than shingles at similar price ranges. Choose your preferred shingle color to add contrast and dimension to your roof. Various hues are available, ranging from terra cotta, Chateau green, sierra gray, Brownwood, and more. 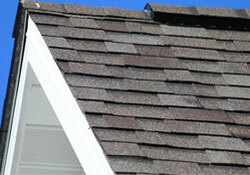 Furthermore, SureNail keeps the shingles securely fastened to the roof—withstanding winds of up to 130 MPH. The WeatherLock G is a self-sealing ice and water barrier, and VentSure InFlow vent provides protection against wind-driven rain. Professional roof installation ensures this quality product lasts for years. Homeowners can enjoy a 10-year workmanship limited warranty, which also provides additional product coverage between 15-50 years under the TruPROtection period. Whether you need a couple new windows or an entire exterior upgrade, UWD is the home remodeling company in Parma Heights you can trust.